Changing lives. One individual at a time. 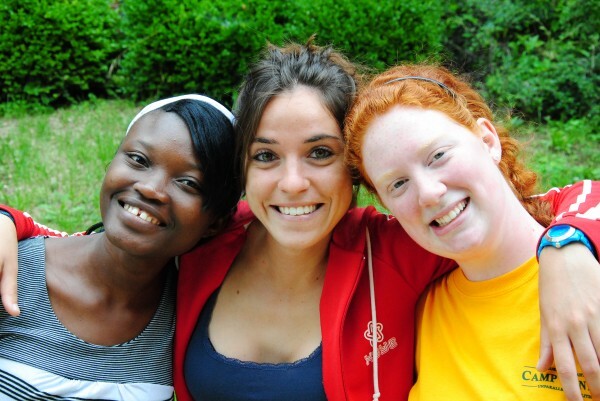 CampStaffUSA is a one of a kind staffing site that focuses on summer camp employment. Our services attract skilled applicants from all over the world including the USA! We pre-screen candidates and provide an orientation to camp employment so that our applicants are prepared for their summer experience.